Looking for Title Loans in Costa Mesa? 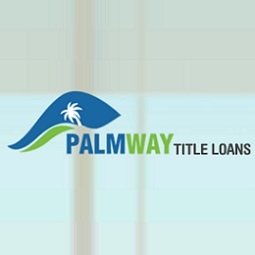 Palmway Title Loans can help you! Click now and give us a call us for title loans up to $20K within an 1hr. We at Palmway Title Loans accept all applicants. With a super fast process. Call us now at (949) 392-6334.